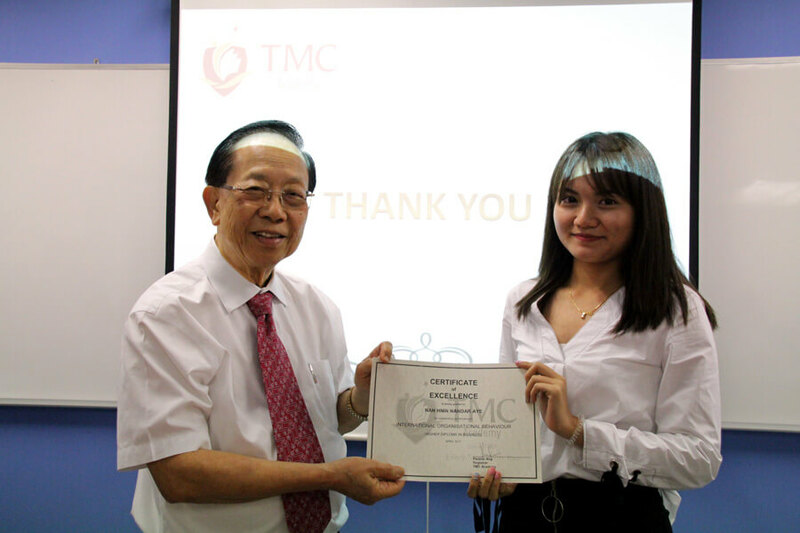 With the vision of being the leading academy that develops successful and high performance graduates, TMC Academy is proud to celebrate the achievements of our students. 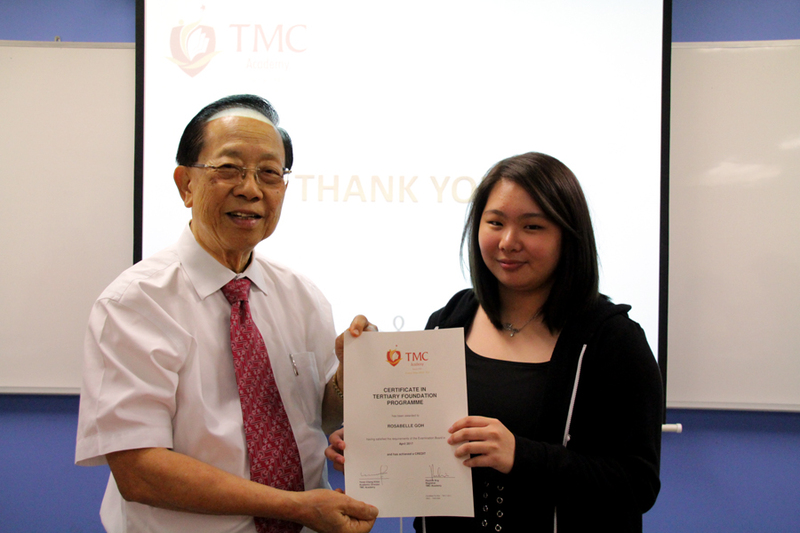 Students who completed their Certification in Tertiary Foundation Programme (CTFP) received their certificates from Dr Chin, Principal of TMC Academy. 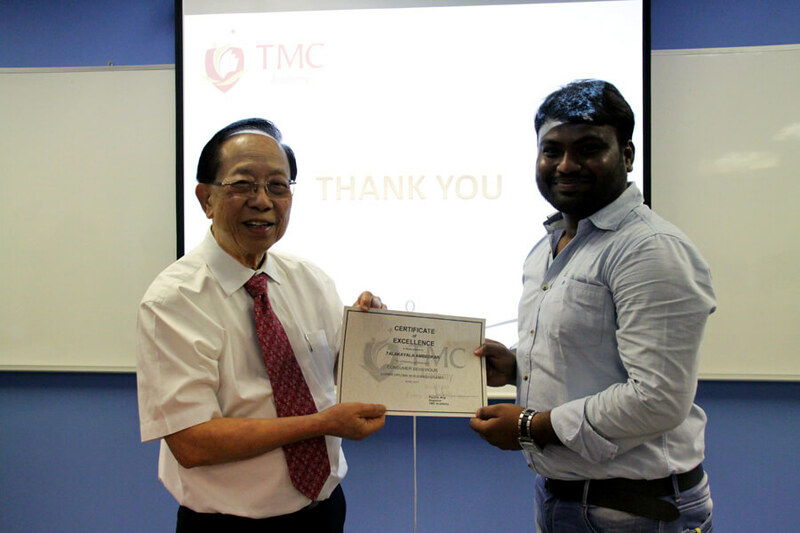 CTFP is a five-month preparatory programme that provides both local and international students with an academic bridge into any of the higher diploma programmes conducted by TMC Academy, leading to an undergraduate programme. 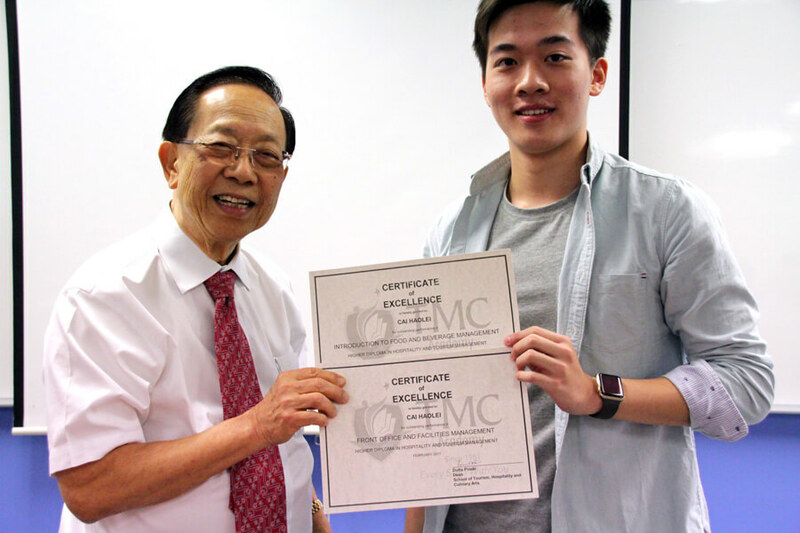 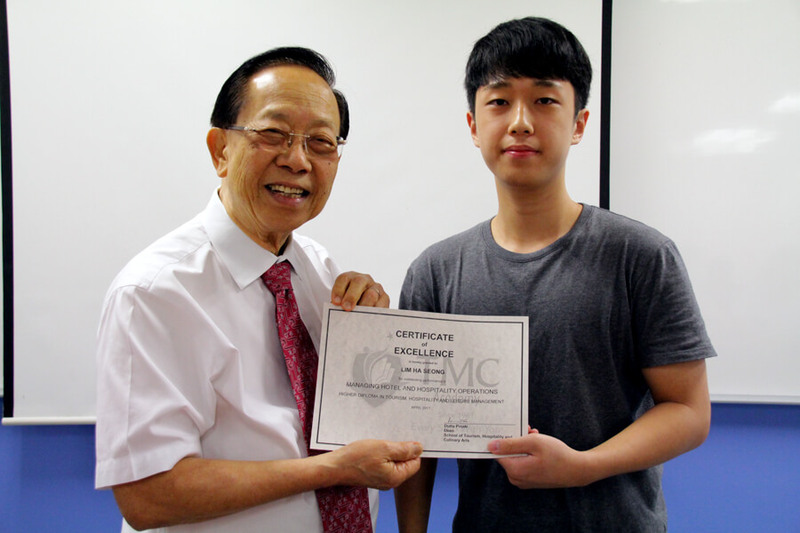 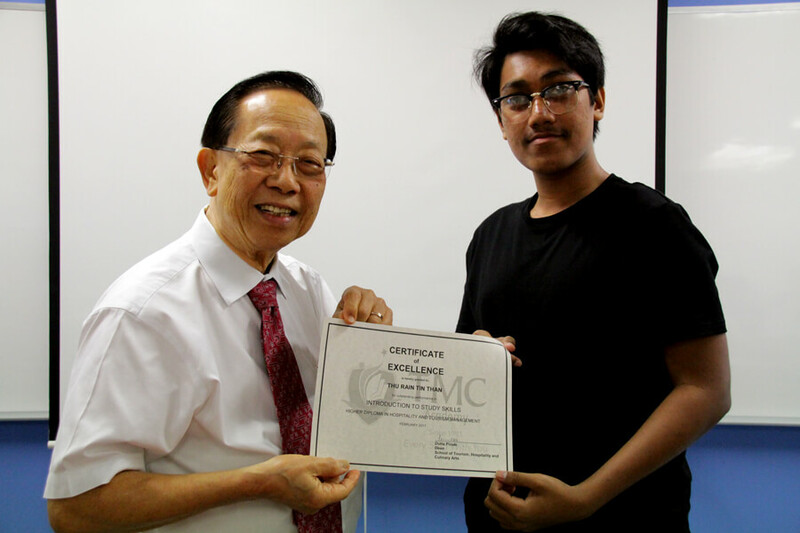 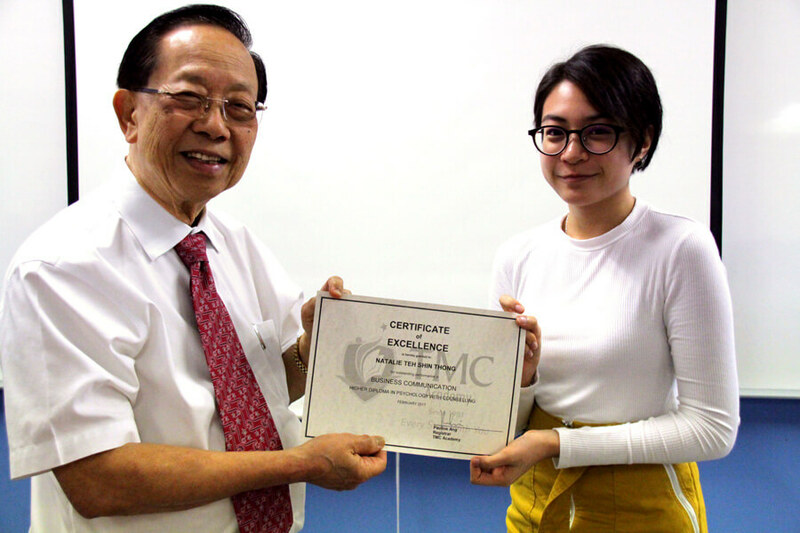 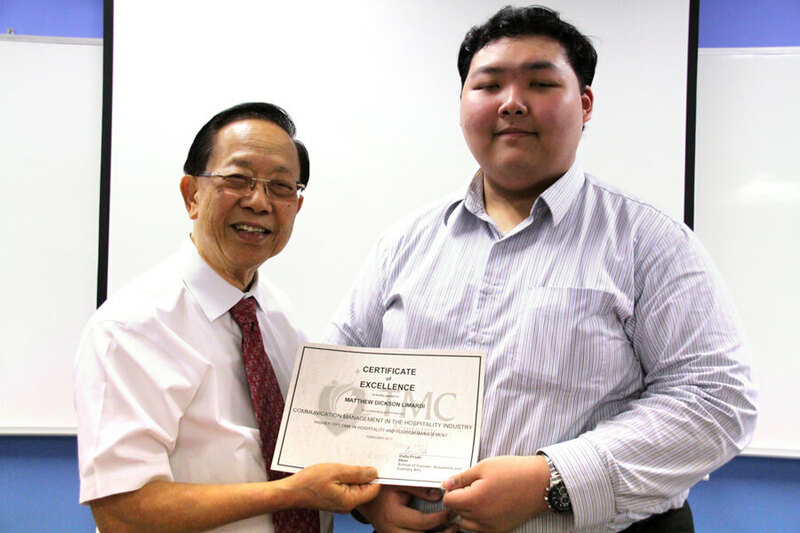 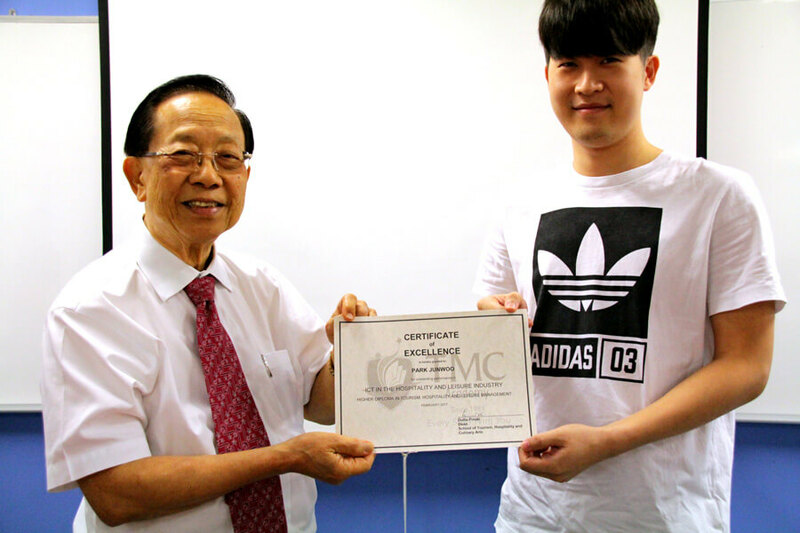 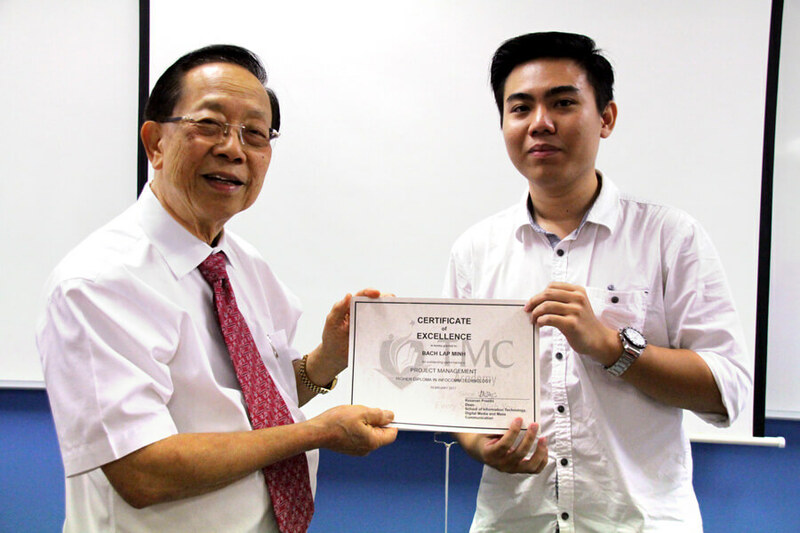 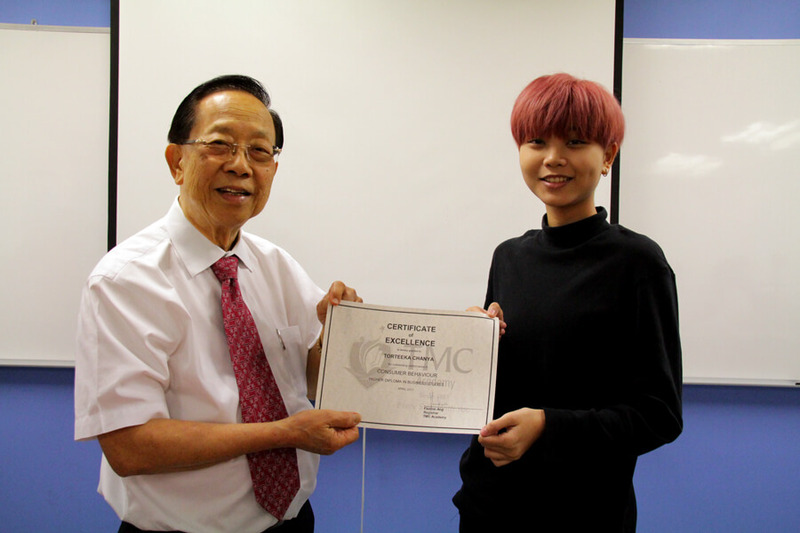 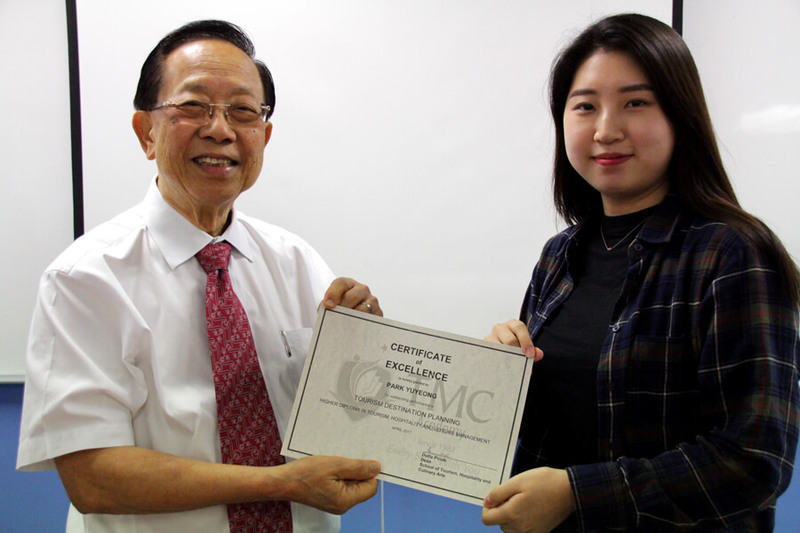 To encourage students to progress in every milestone of their studies, Dr Chin presented Certificates of Excellence to top students who performed well in their respective course modules. 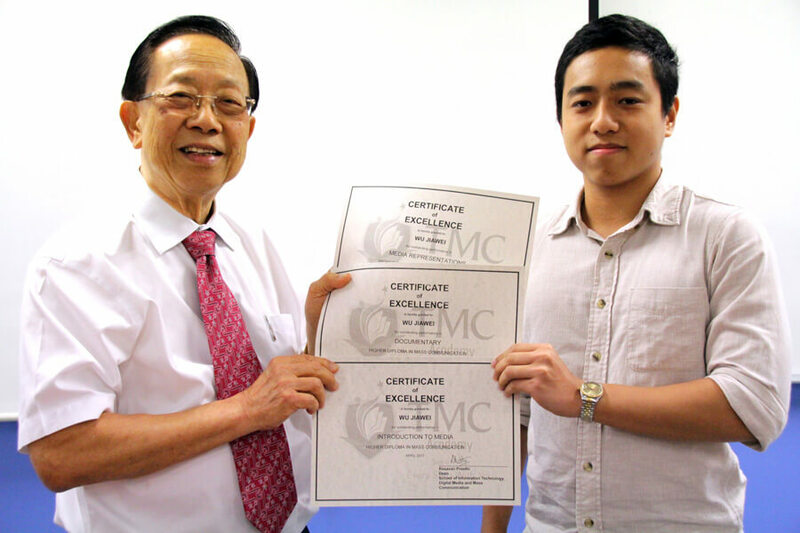 It is our utmost joy to see our students working hard to achieve the results they desire. 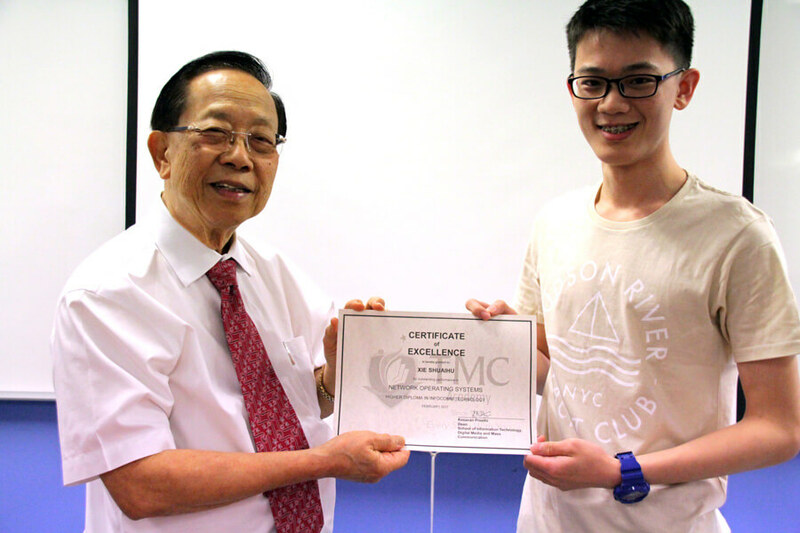 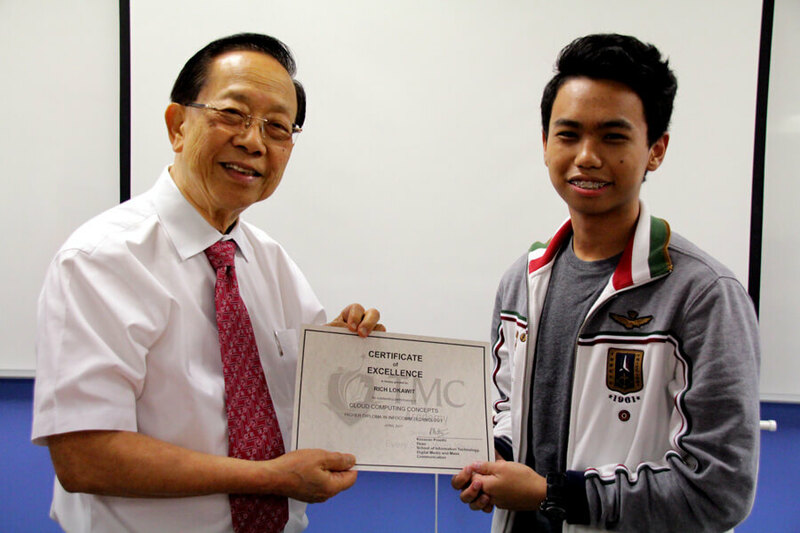 We also hope this will inspire other students to strive towards better academic results! 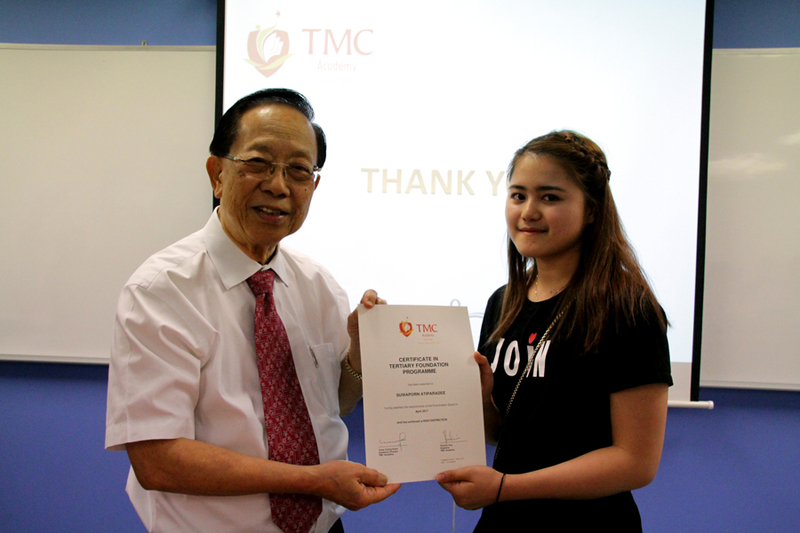 Our Higher Diploma students receiving their outstanding performance awards!